Sometimes called “the best-dressed animals on the planet,” penguins do a lot more than make people smile. They are important players in the balance of the ecosystem. Almost all of the 17 to 19 species of penguins live in the Southern Hemisphere, with only the Galápagos penguin living north of the equator. 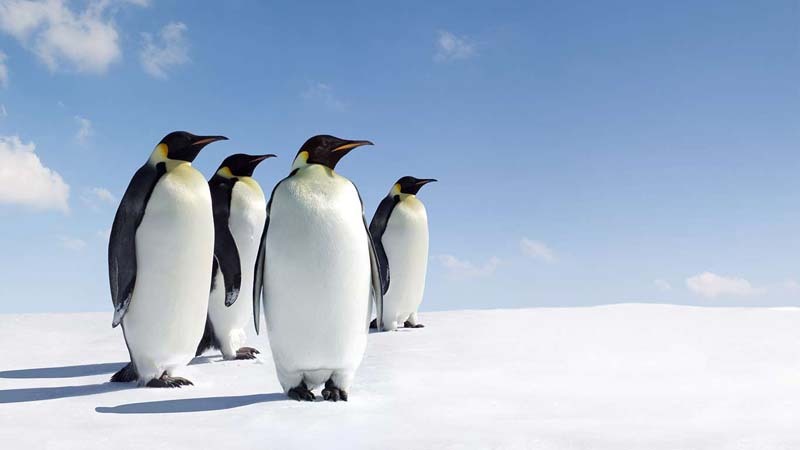 The most famous is the emperor penguin, which is also the largest, measuring 45 inches, and it lives on Antarctica. Some species live in forests in New Zealand and its Subantarctic Islands as well as beaches in southern Africa. Penguins are known as the birds that can’t fly but can swim -- their flippers can propel them up to 15 miles per hour -- but this also makes them susceptible to climate change. 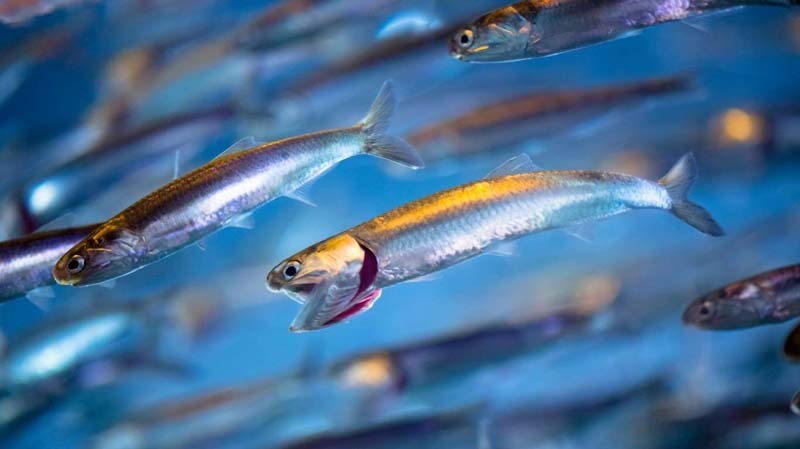 It impacts the distribution of their food within the ocean by moving away and out of reach, drastically decreasing their numbers in the future. Overfishing is a huge problem for several species, including the African penguins and yellow-eyed penguins, which is the most endangered species with only around 4,000 birds remaining. The erect-crested penguin, living in New Zealand, has lost 70% of its population over the last two decades. The Galapagos penguin is also at risk of extinction. Increases in precipitation can also have negative consequences for baby penguins, which have down feathers for the first several months of their lives and should not get wet, Michelle LaRue, a research ecologist, explained. “Decreases in duration of sea ice in the Southern Ocean have already likely caused fledgling emperor penguin chicks to die because they hadn’t gotten their swimming feathers before the sea ice melted.” These changes are simply happening too quickly for the birds to adapt, LaRue noted. As ocean and air temperatures warm, there will be less ice available in Antarctica, affecting Antarctic penguins. The emperor penguin relies on the ice, using it as a platform to hatch and raise chicks, according to LaRue. “And for both Adelie and emperor penguins, it’s a problem because the key prey species in the Southern Ocean – krill – relies on sea ice for its habitat.” Thus, less ice means less krill and less food for penguins. 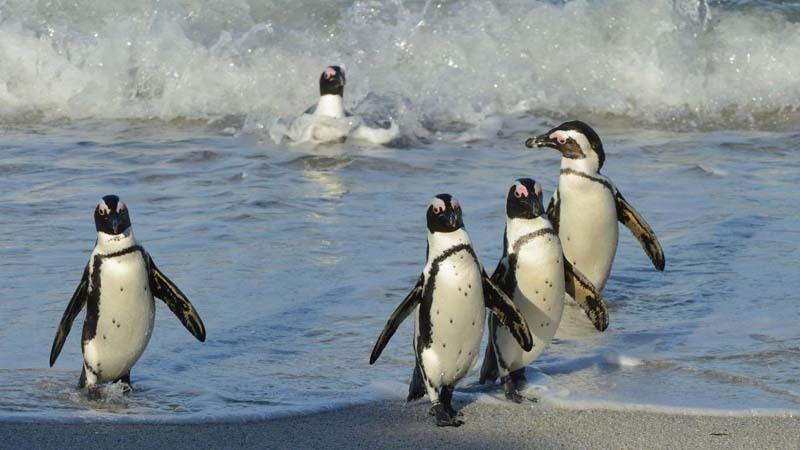 Rising temperatures impact penguin species differently because some species, notably South American and African penguins, have adapted to deal with much warmer temperatures, LaRue noted. “So, physiologically they can deal with warmth better than emperor penguins can.” In those cases, it's changes in ocean currents and distribution of prey caused by the warming waters that would probably affect the penguin population more than anything else. The effects of changes in the penguin’s ecosystem are already seen, especially in some of the warmer (than the Southern Ocean waters) where penguins exist. The decrease in population is not good for ocean and coasts health, and it may be a sign of serious environmental problems. Penguins tell us a lot about the environment. As LaRue explains, they "are considered 'sentinel species' because they give us important insight to what is happening in the systems in which they live." So the alarming rate at which penguin populations are declining worldwide tells us that something might be going on in the ocean -- on which humans and the entire planet's ecosystem relies. 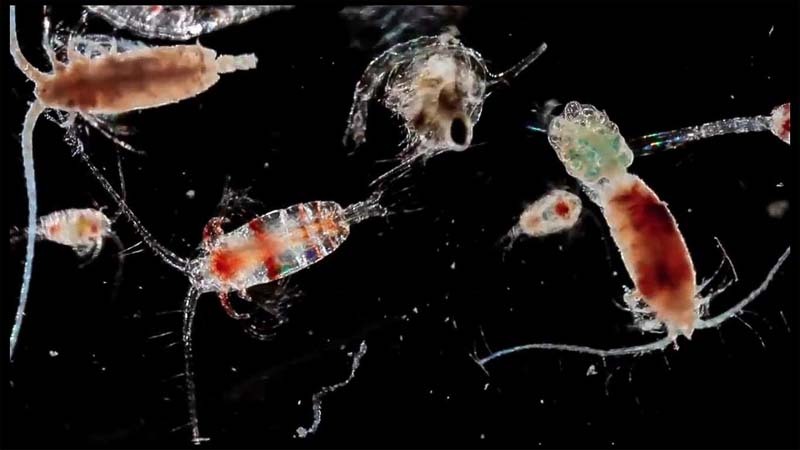 Ocean organisms like phytoplankton, produce through photosynthesis more than of half the oxygen in our atmosphere, according to LaRue. A large decrease in the number of penguins on the planet, therefore, is indicative that something is off. 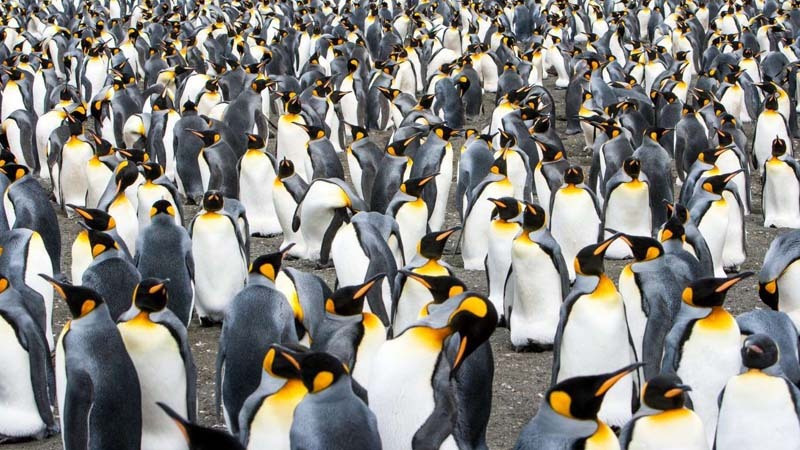 "It could be simply that their prey distributions shifted out of foraging range (as is likely happening with king penguins right now) or it could be as complex as ocean acidification affecting growth or production of photosynthetic species." Such species, LaRue explained, "are critical for carbon uptake within oceans, and are critical food for krill, which is food for penguins." Breeding penguins are a huge source of nutrients for the soil in the Maritime Antarctic. Penguins, like land birds, enrich water and land with their feces. This is called "ornithogenic impact." This accumulated excrement and remains of birds, bats, and seals, called guano, is basically a fertilizer, just like the one you'd put in your garden. It is rich in nitrogen, carbon, and phosphorous, LaRue noted. As penguin populations decline, soil will likely become less rich. One study found that areas away from penguins' breeding colonies was low on nutrients, and their abundance decreased as the distance from the rookeries increased. Penguins are considered a mesopredator, that is, a predator that preys on smaller animals in a specific system of food chains. Penguins prey on fish, krill, anchovies, and squid. However, they are themselves preyed upon by leopard seals, sea lions, fur seals, and orcas. "Taking a mesopredator out of an ecosystem would likely have an impact called a trophic cascade, though the specifics of what would happen depend on the ecosystem in which the penguins live," LaRue said. Trophic cascade is a phenomenon in which even slight changes in an ecosystem and nutrient cycle can have significant effects. One possible scenario that could cause a trophic cascade is if emperor penguins living in the Southern Ocean would be entirely extinct. (Only as an example; there is no reason to believe this is going to happen, LaRue noted.) The prey of emperor penguins (fish and squid) would experience what's called "predator release," and their populations would increase, probably dramatically, she said. "Nothing is keeping them in check anymore." The competitors of emperor penguins in the Southern Ocean would also do well because they would no longer have to compete for food. 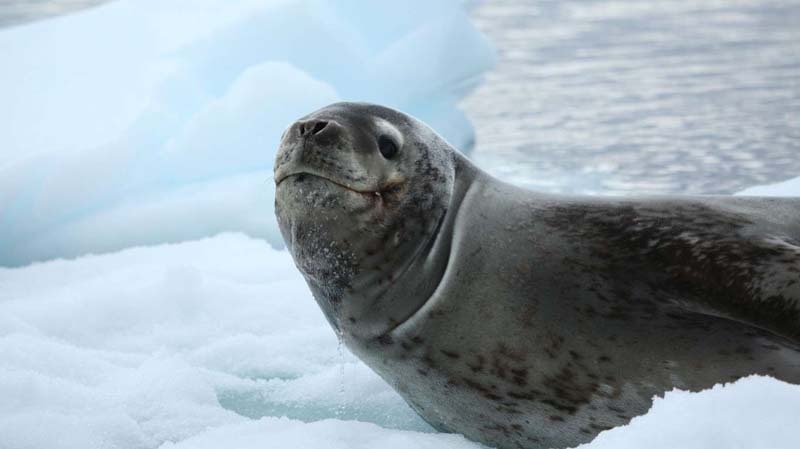 "Conversely, the predators of emperor penguins (leopard seals and killer whales) would have to either switch their predation to another species or their populations would decrease, or both," LaRue said.